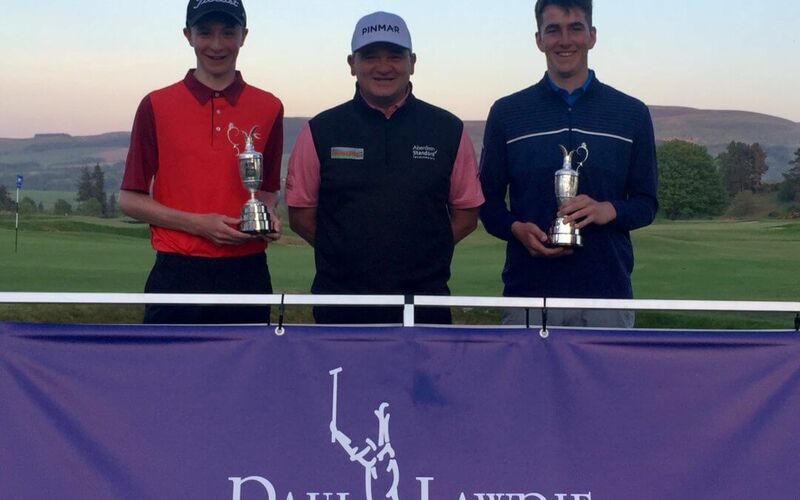 We were at Gleneagles this weekend for our main event of the year- the Junior Jug. The weather was amazing, as were both of the courses, the King’s and the Queen’s. Thanks to everyone who played and well done to our handicap winner Ben carberry and our scratch winner Andrew Thornton. Special thanks to everyone at the Gleneagles Hotel for looking after us so well and special special thanks to foundation manager, Michael MacDougall, and my darling wife, Marian, for all their hard work this weekend.